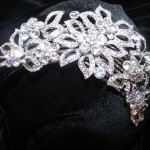 Atlantis Discovered is the best place in San Antonio to get Bridal Jewelry. 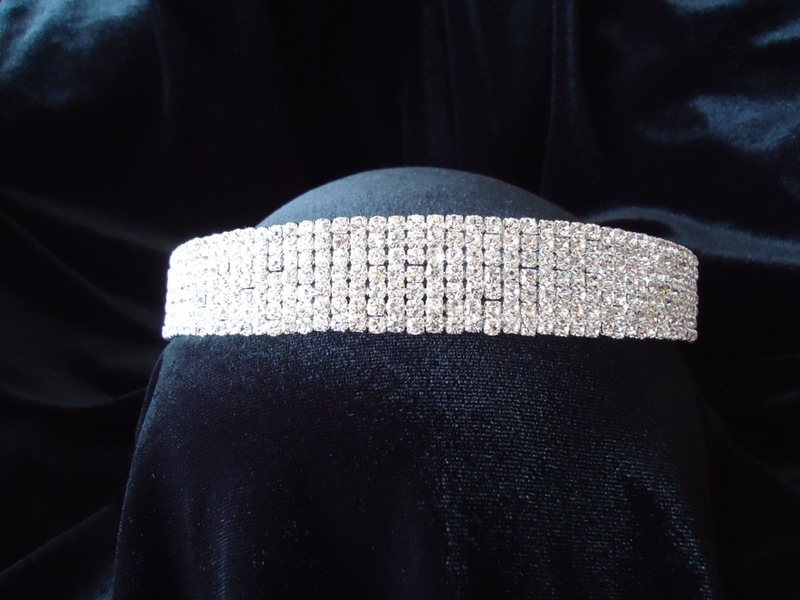 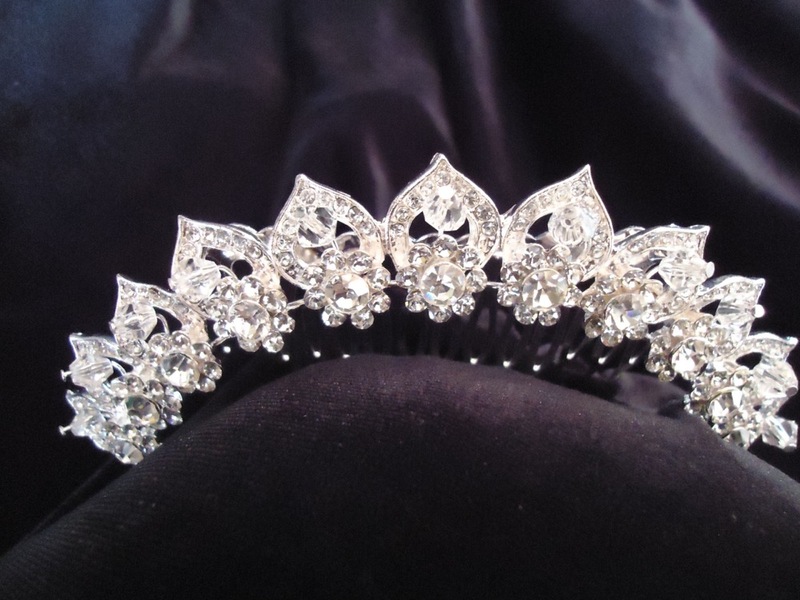 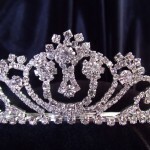 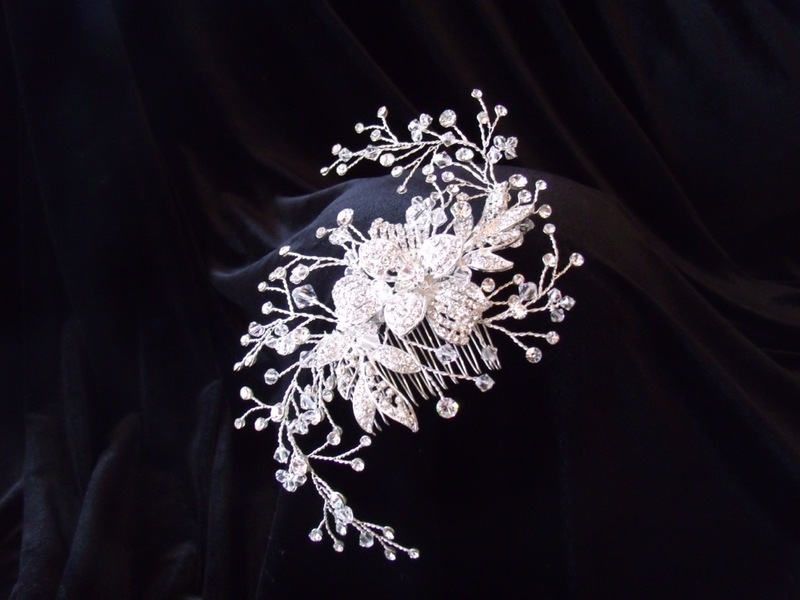 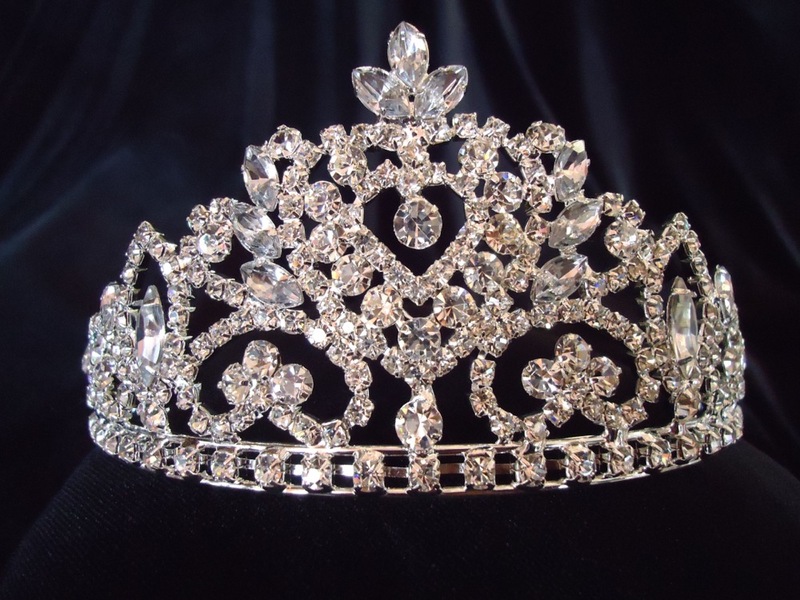 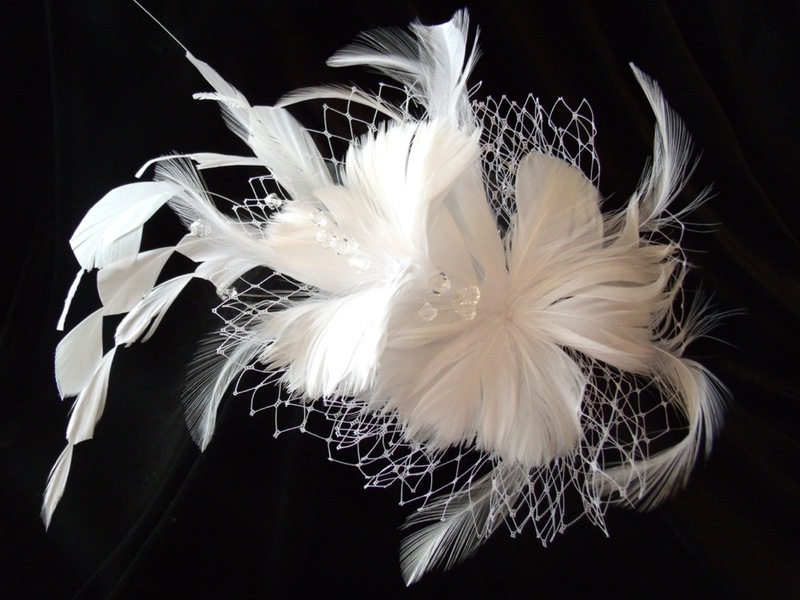 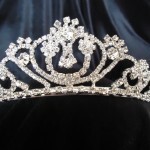 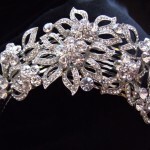 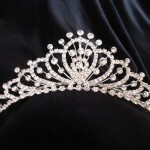 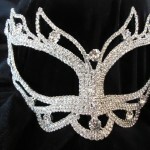 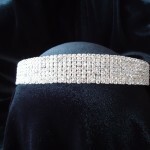 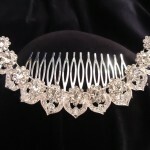 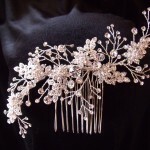 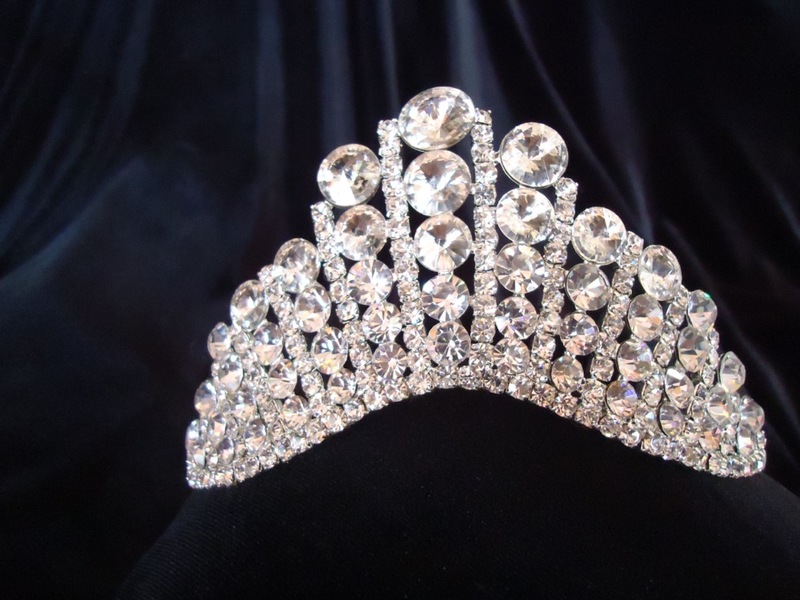 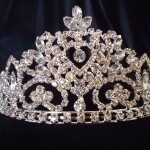 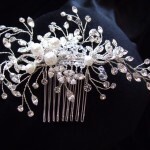 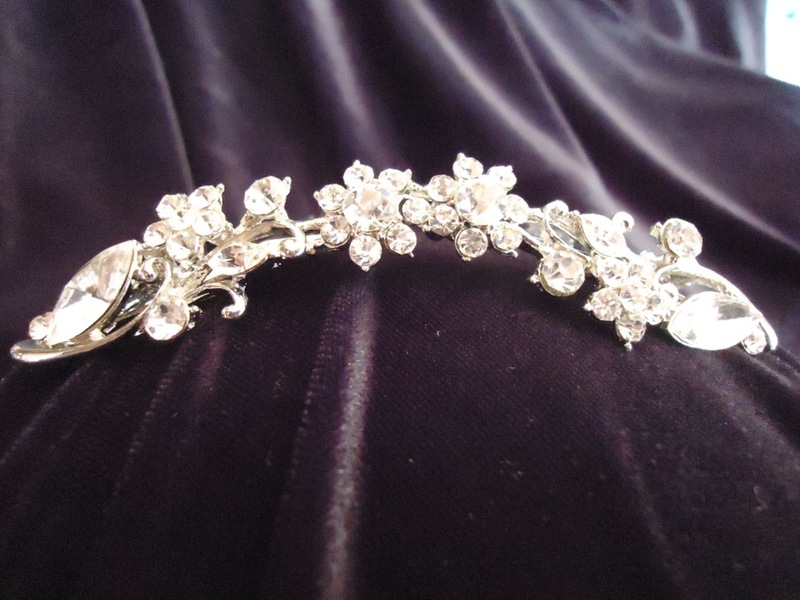 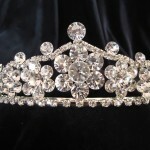 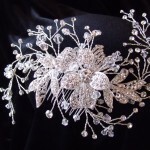 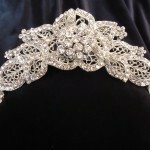 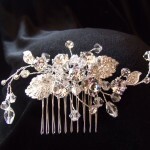 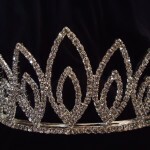 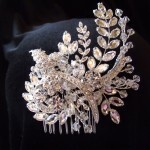 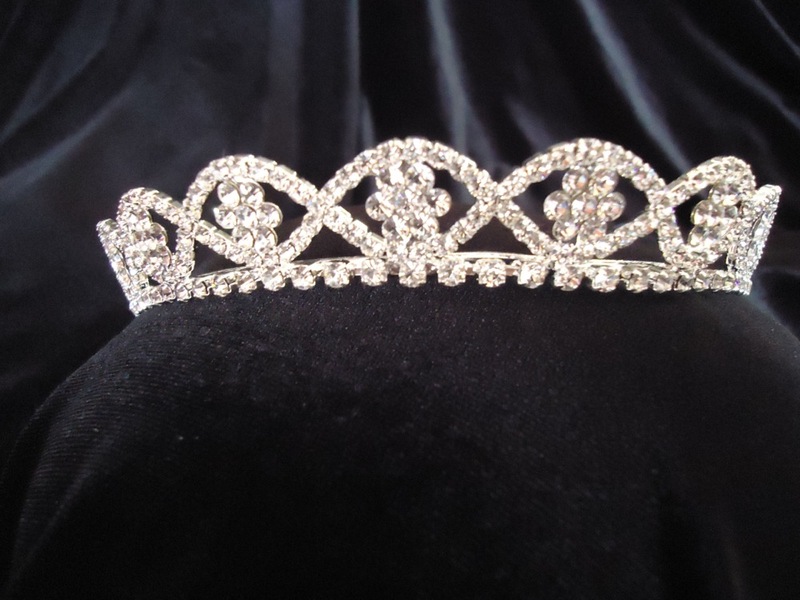 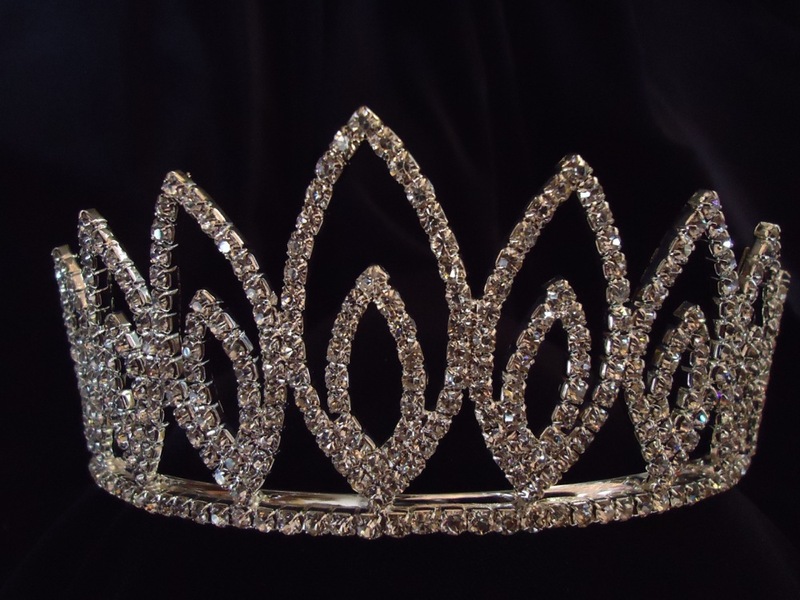 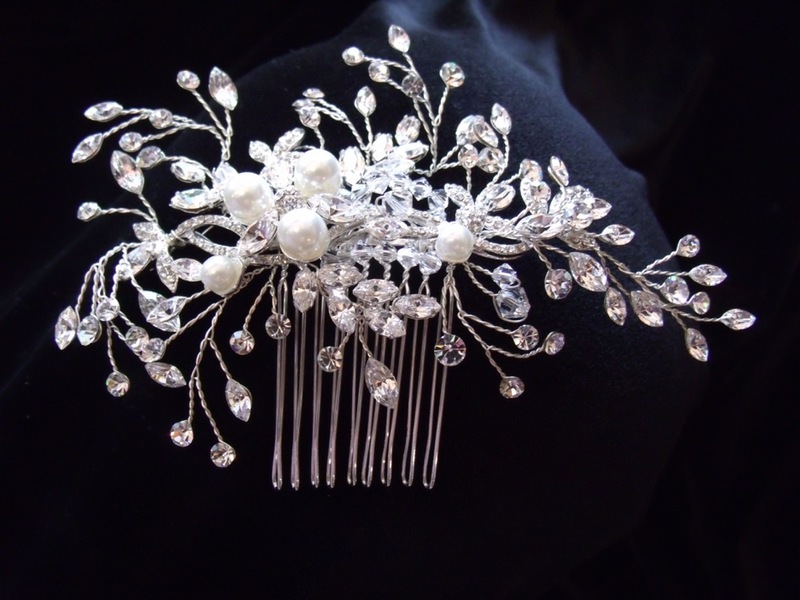 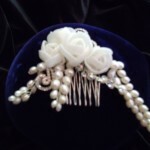 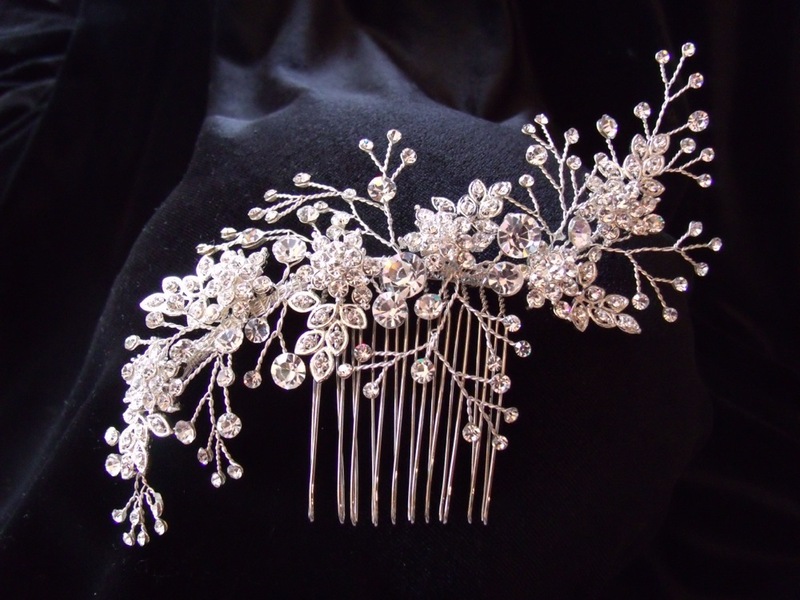 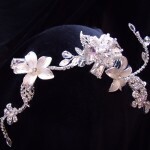 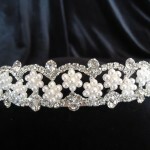 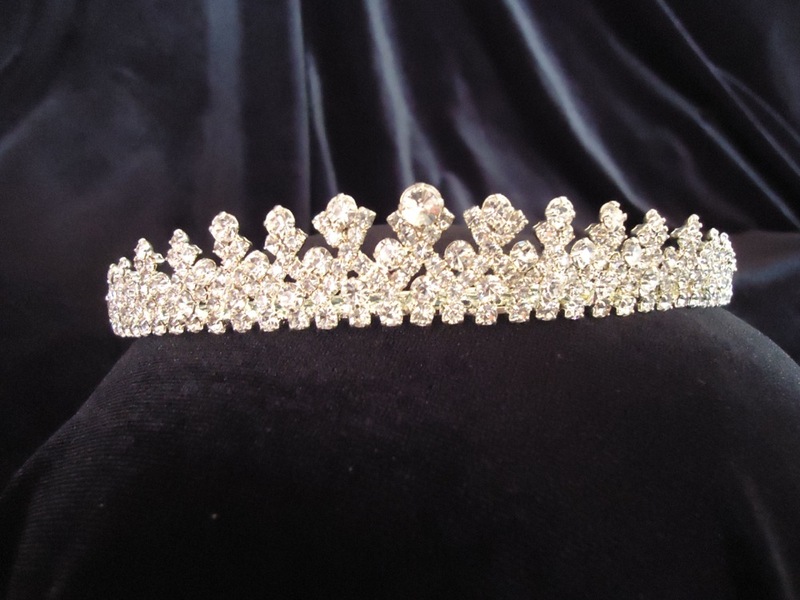 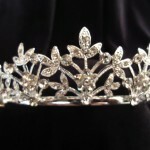 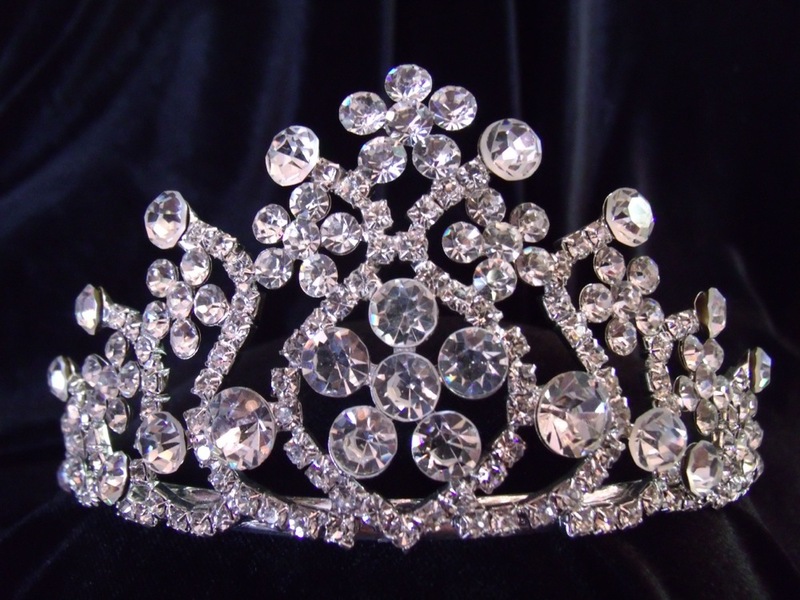 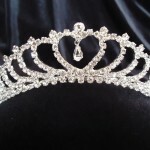 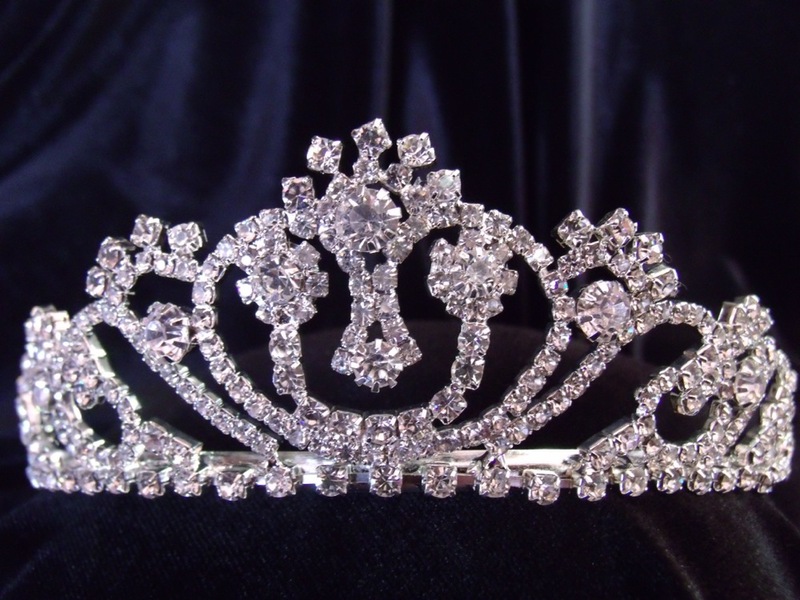 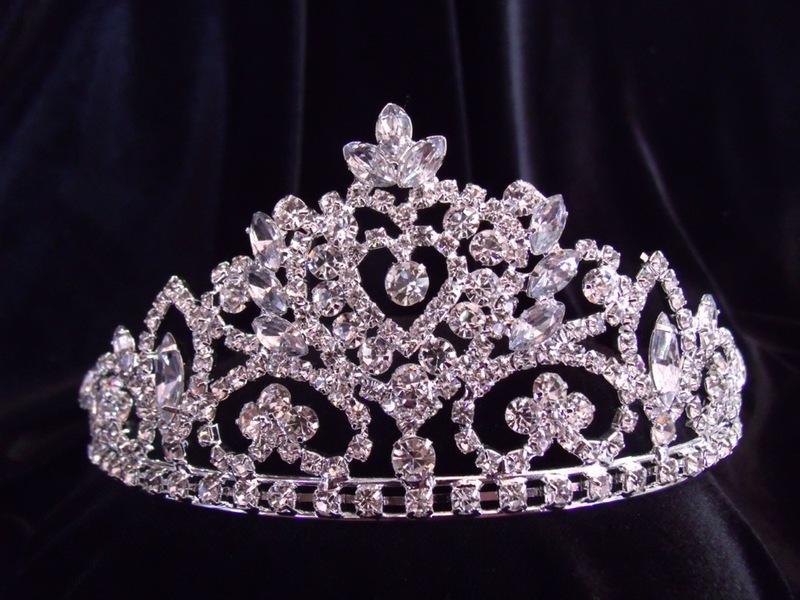 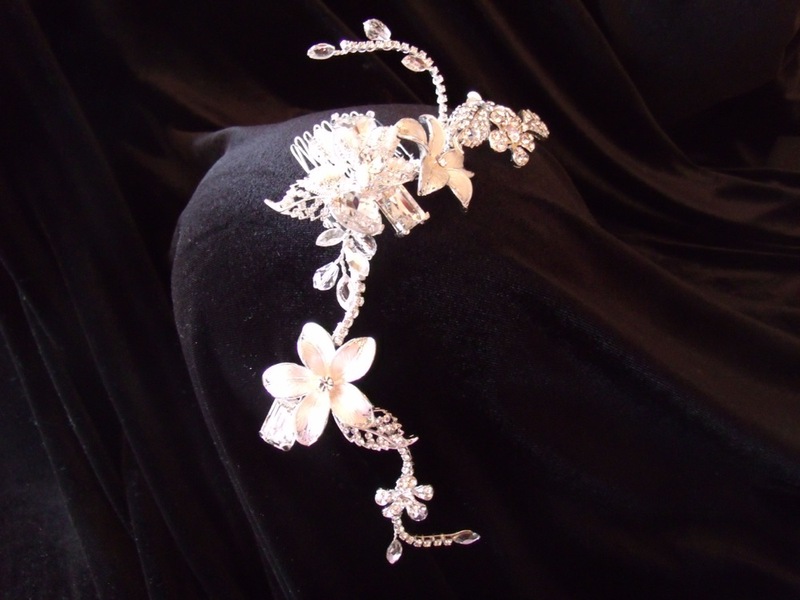 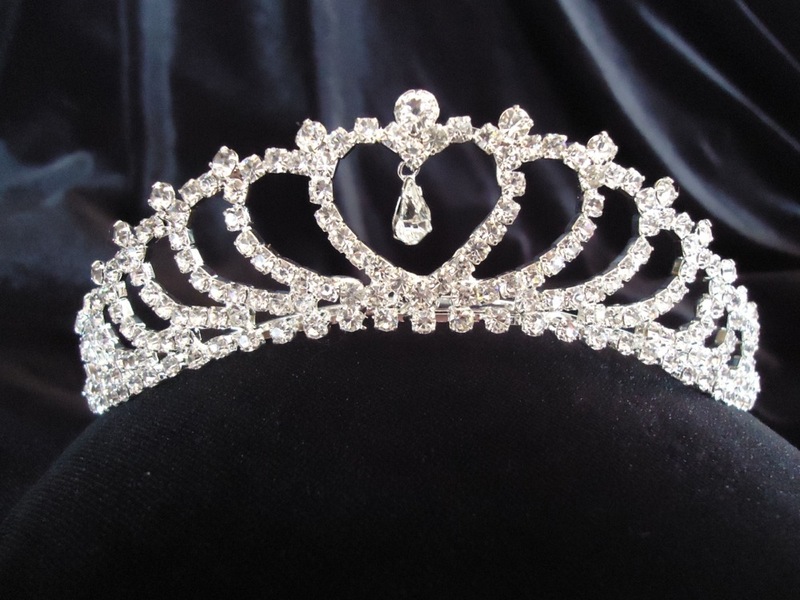 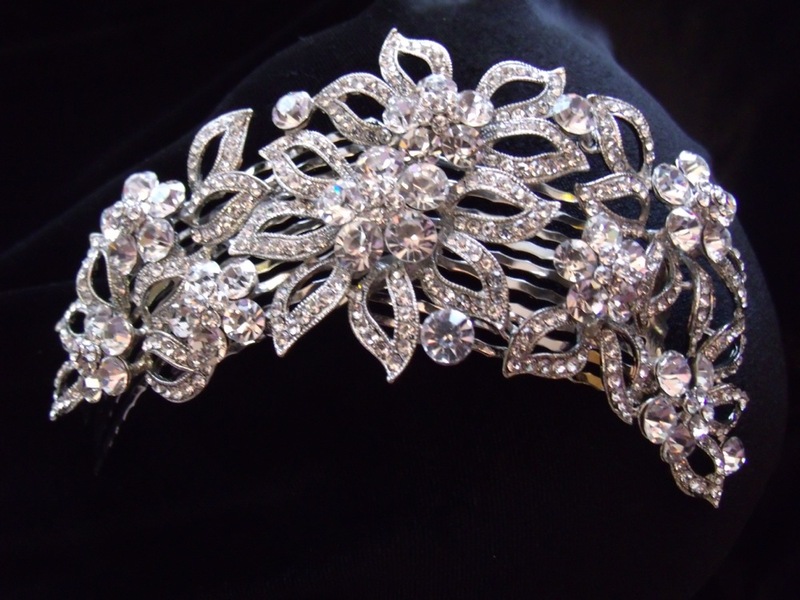 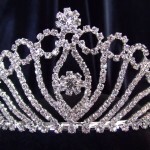 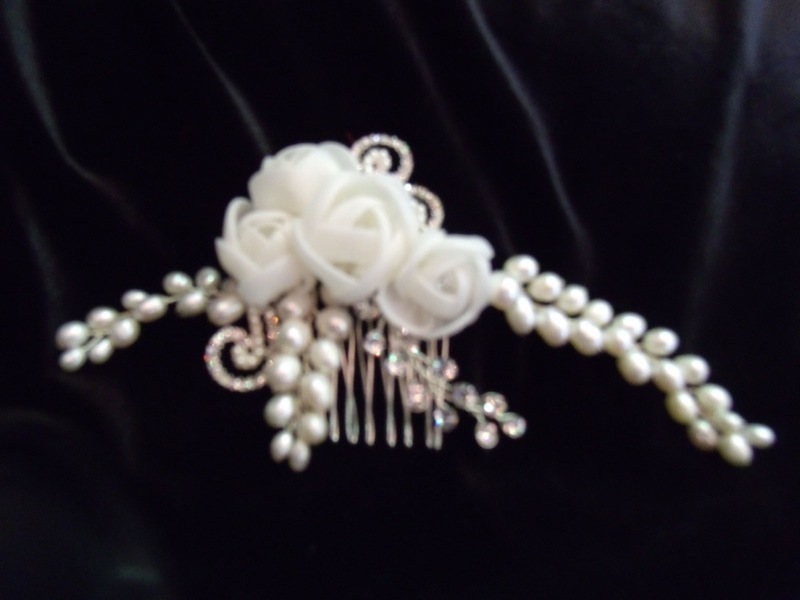 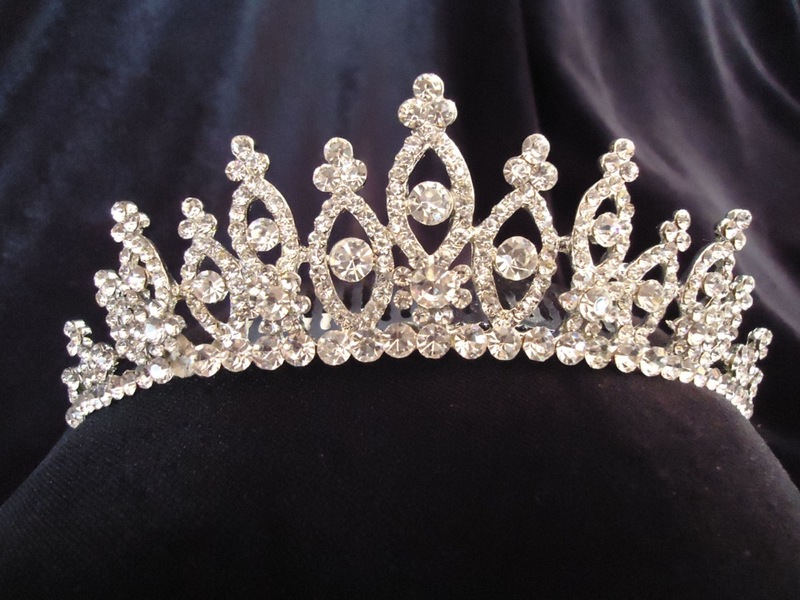 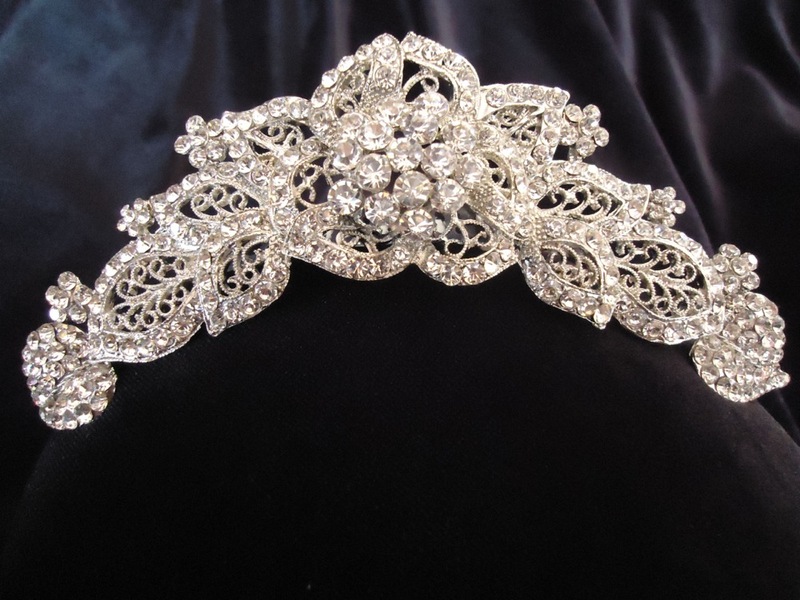 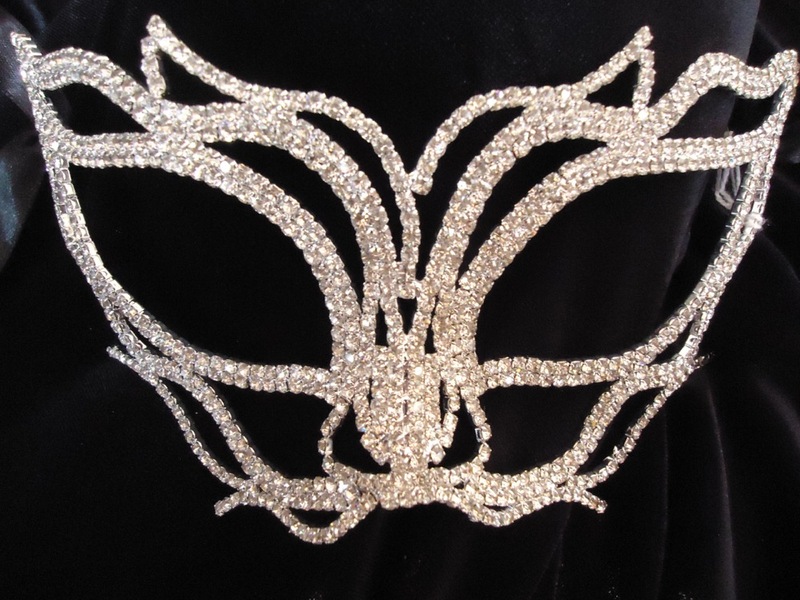 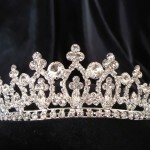 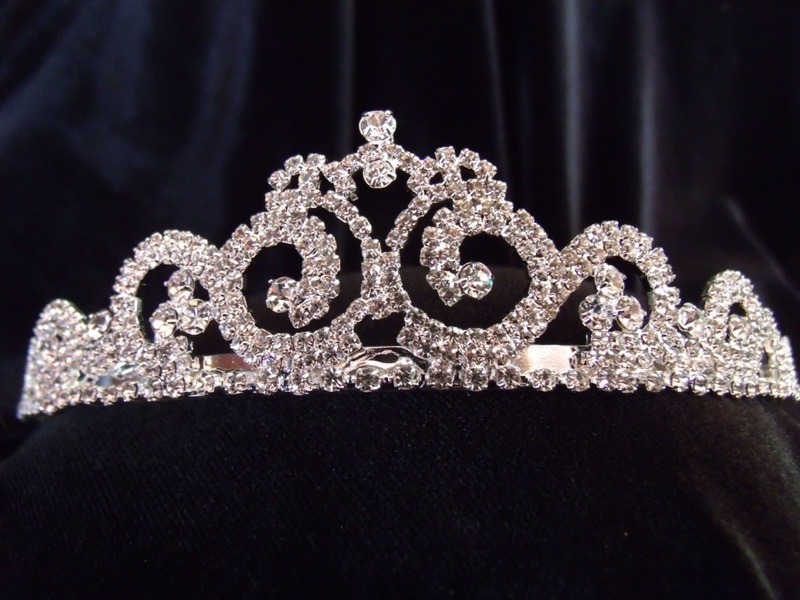 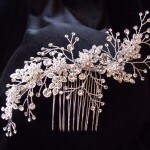 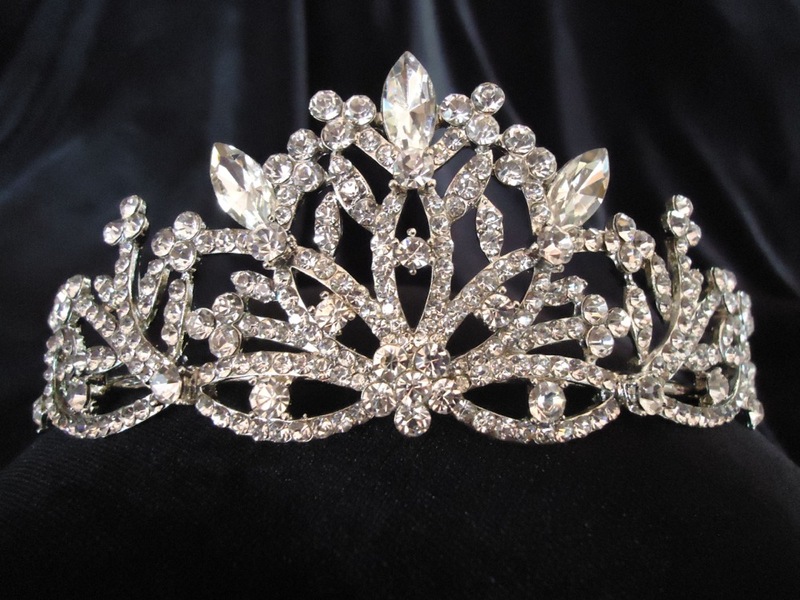 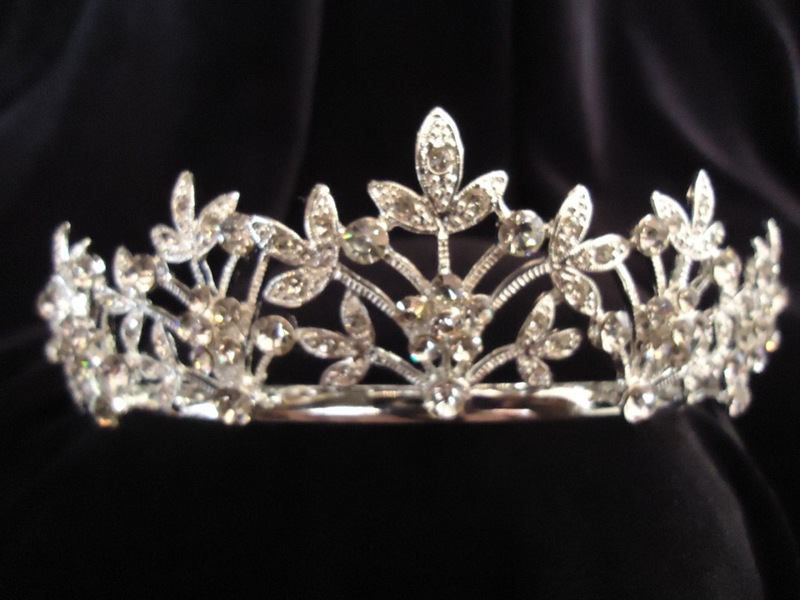 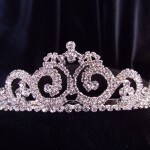 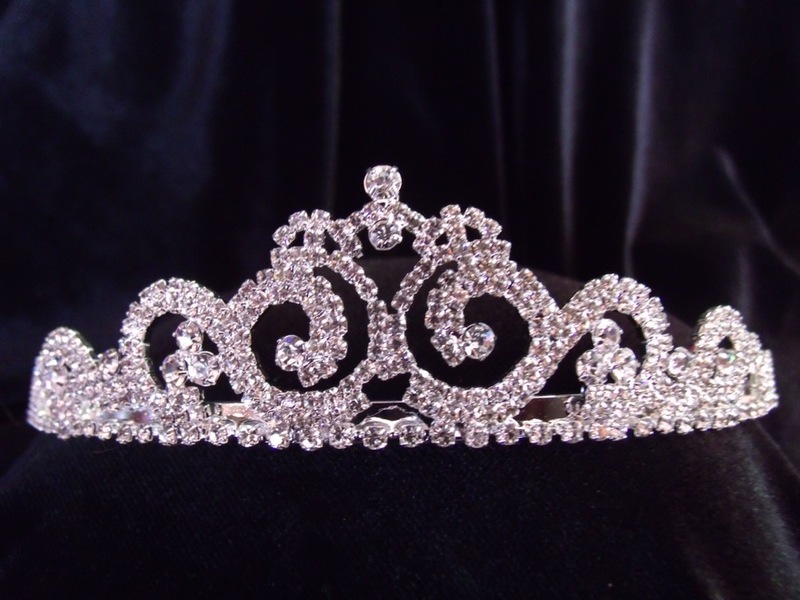 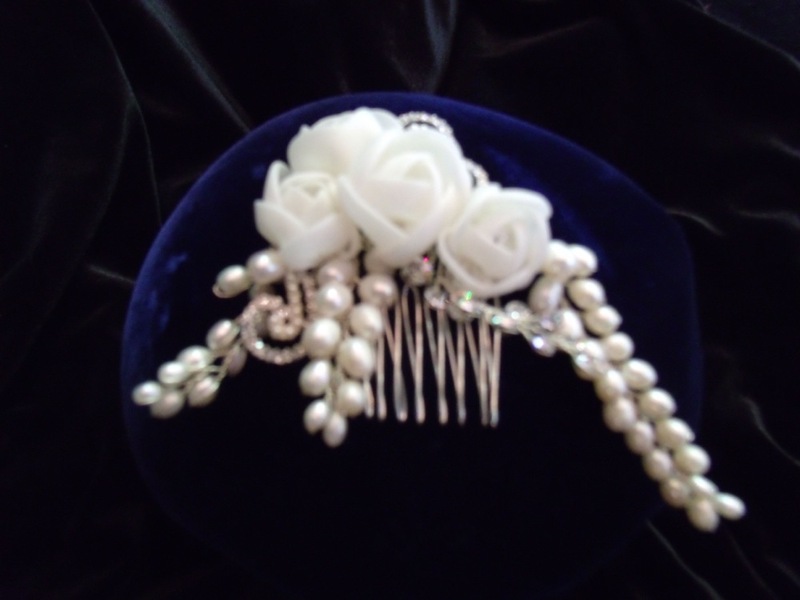 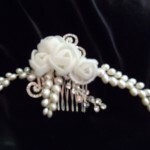 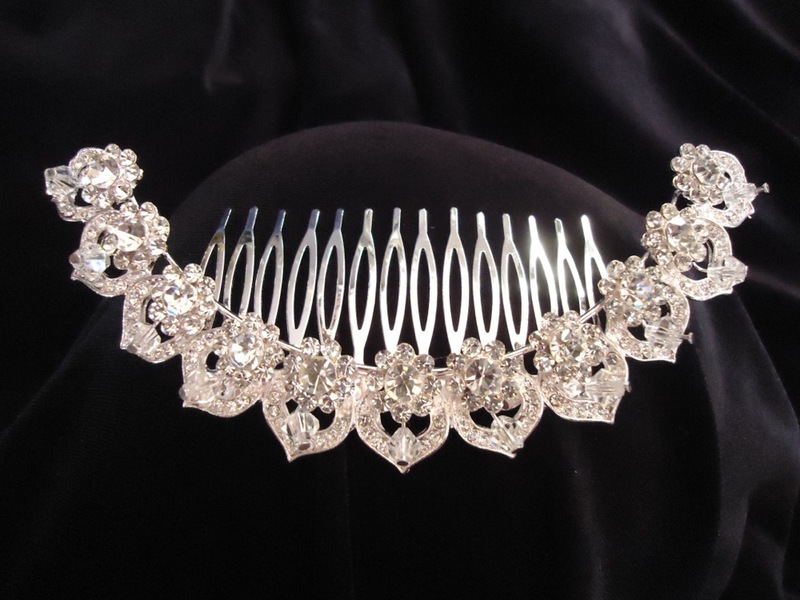 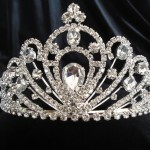 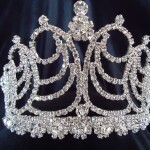 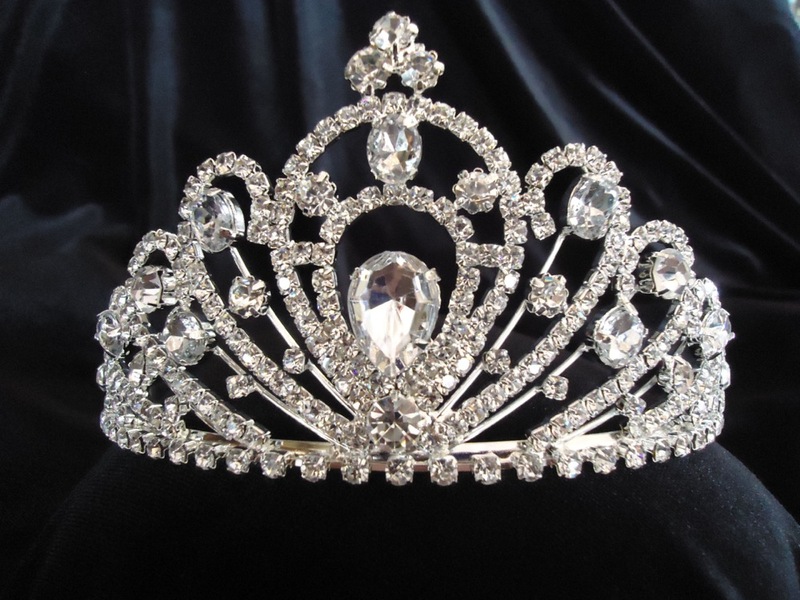 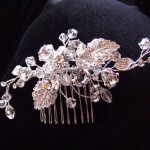 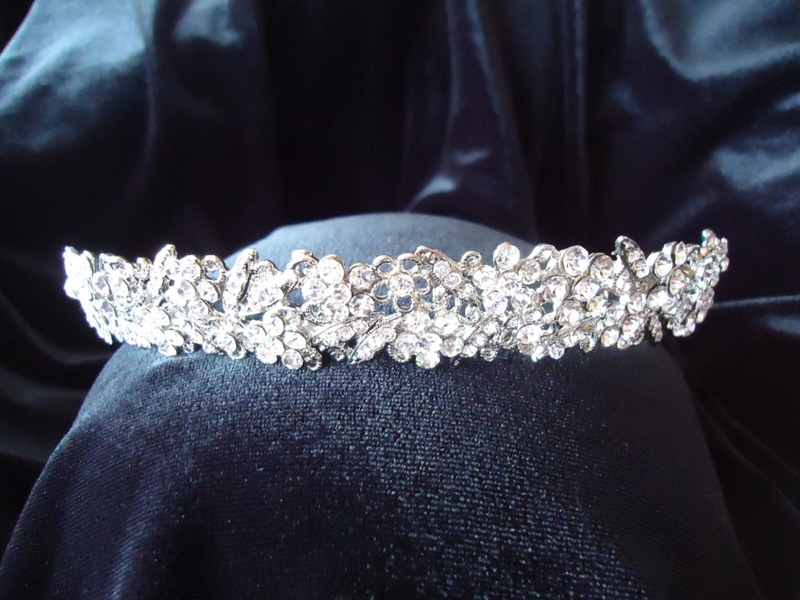 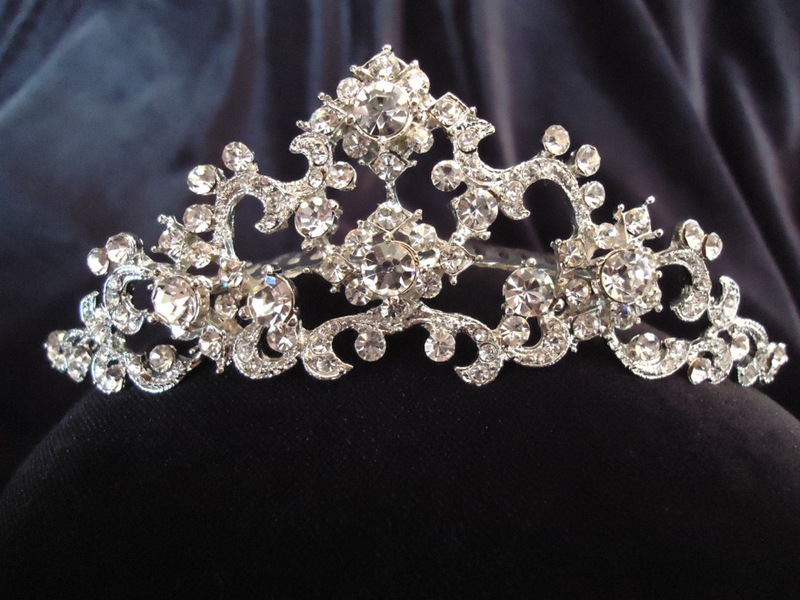 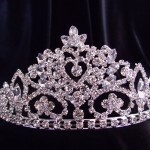 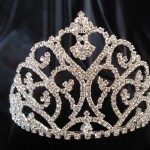 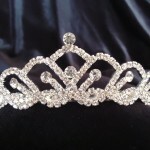 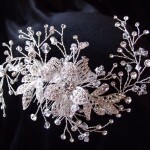 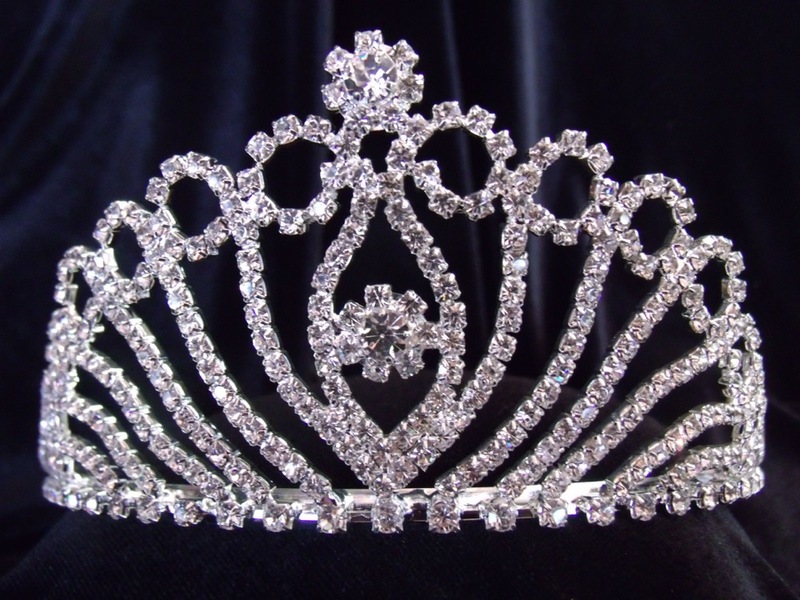 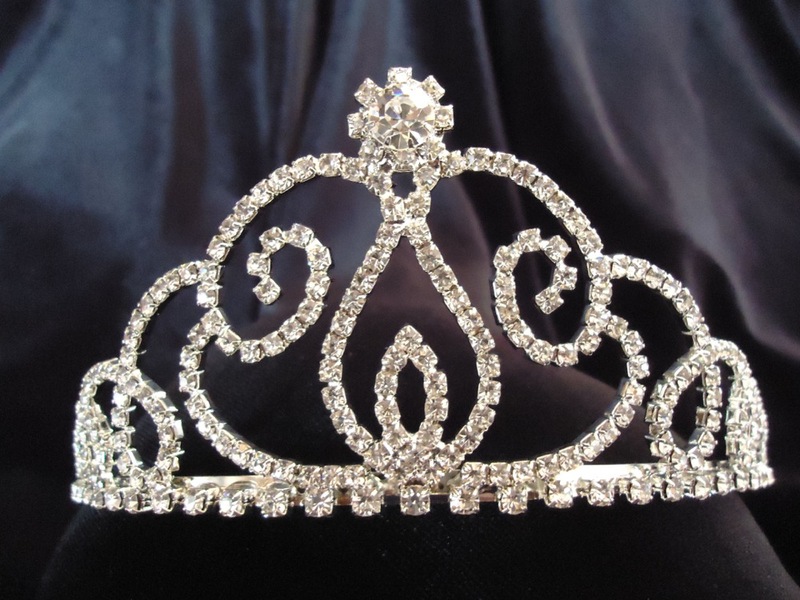 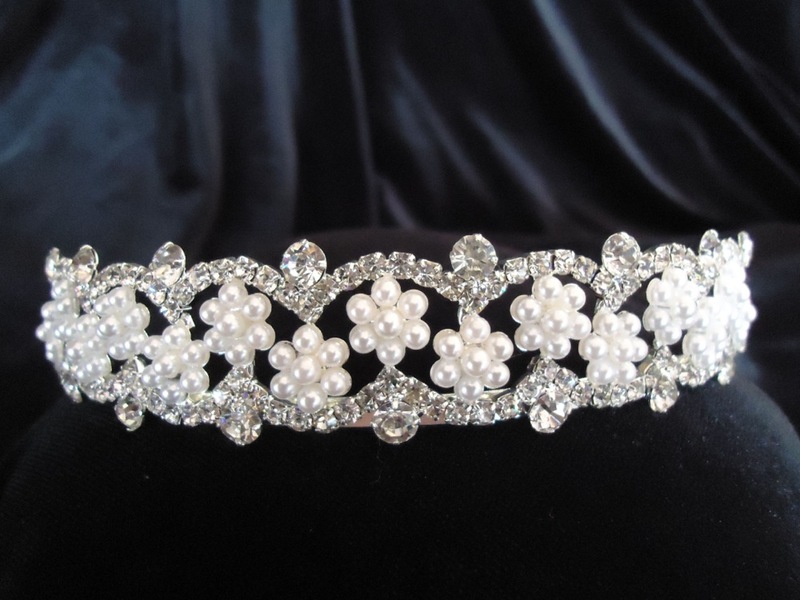 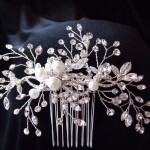 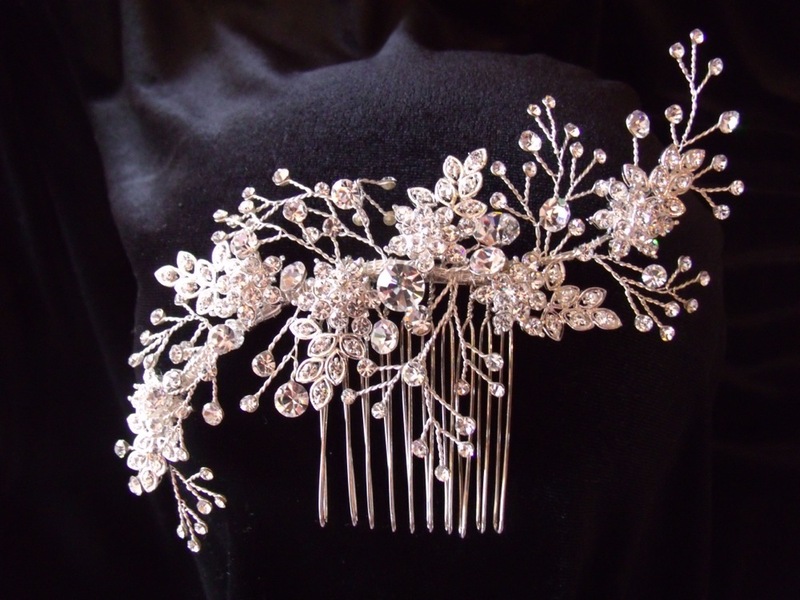 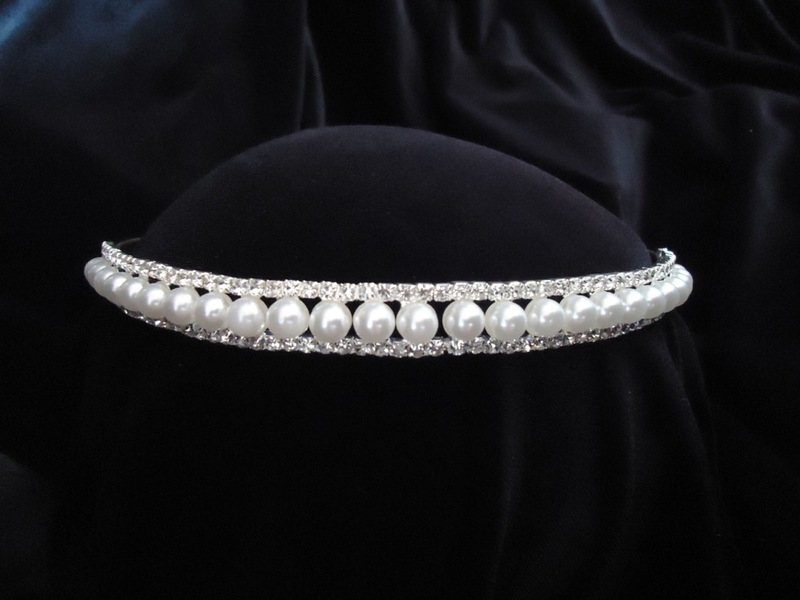 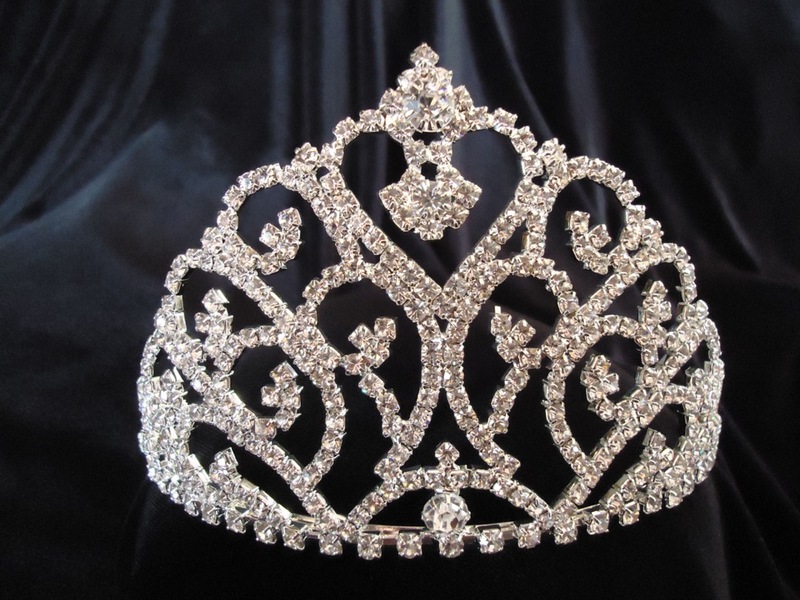 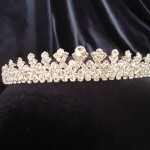 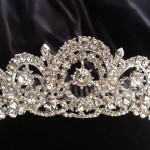 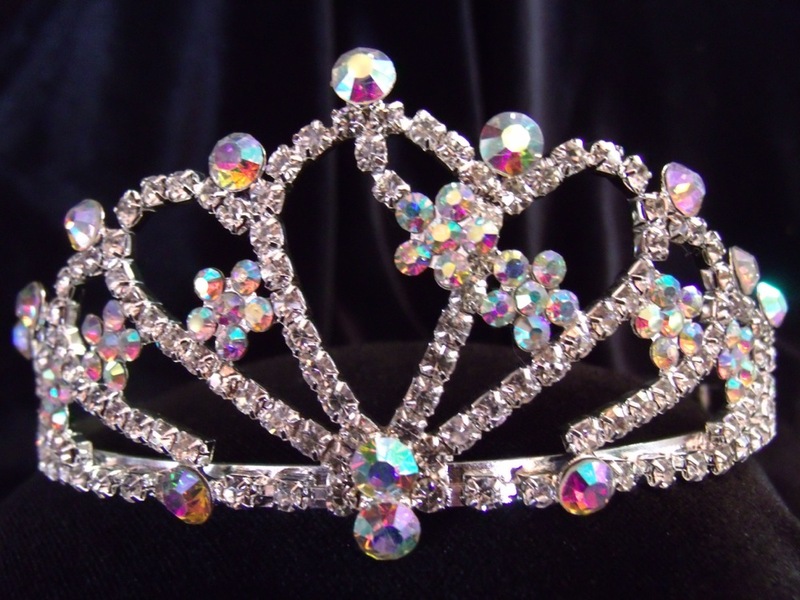 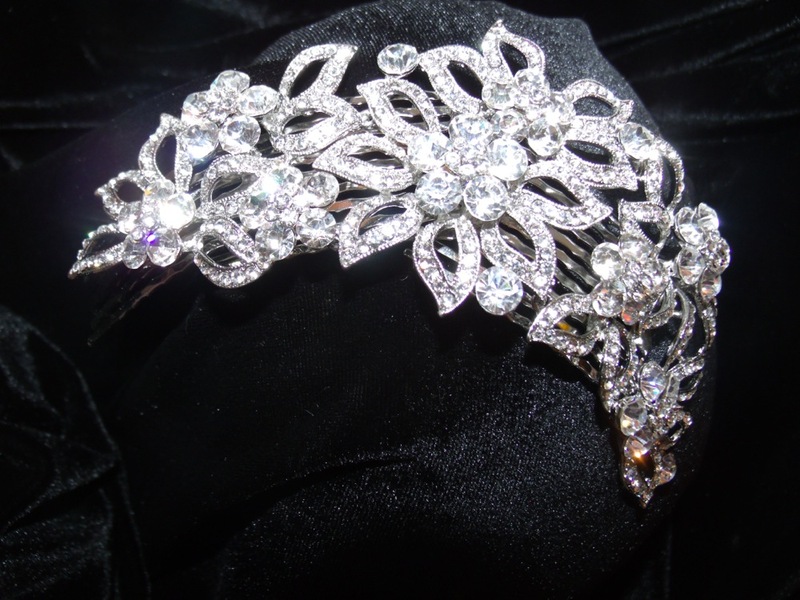 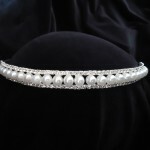 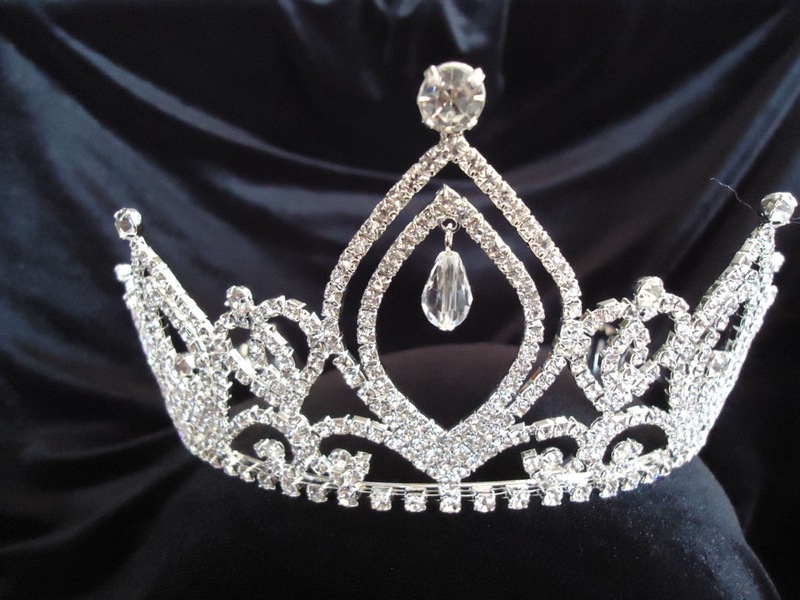 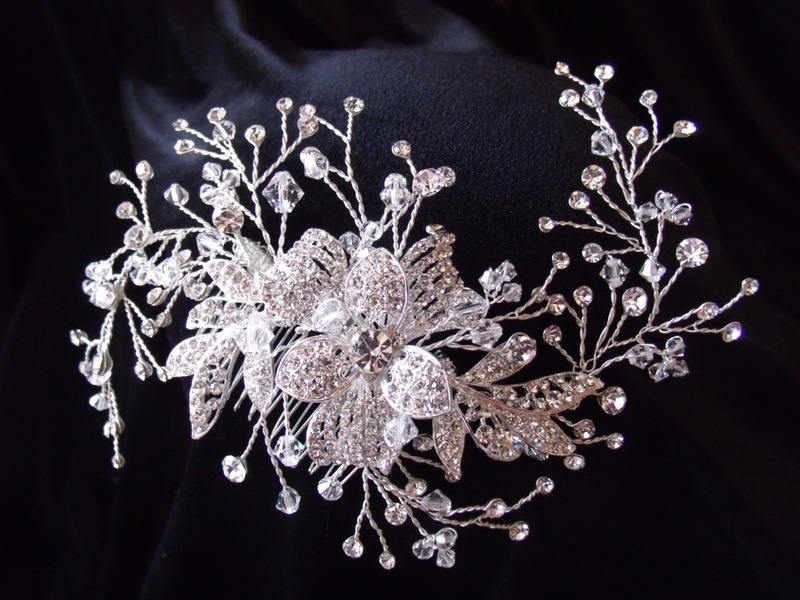 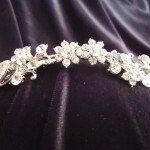 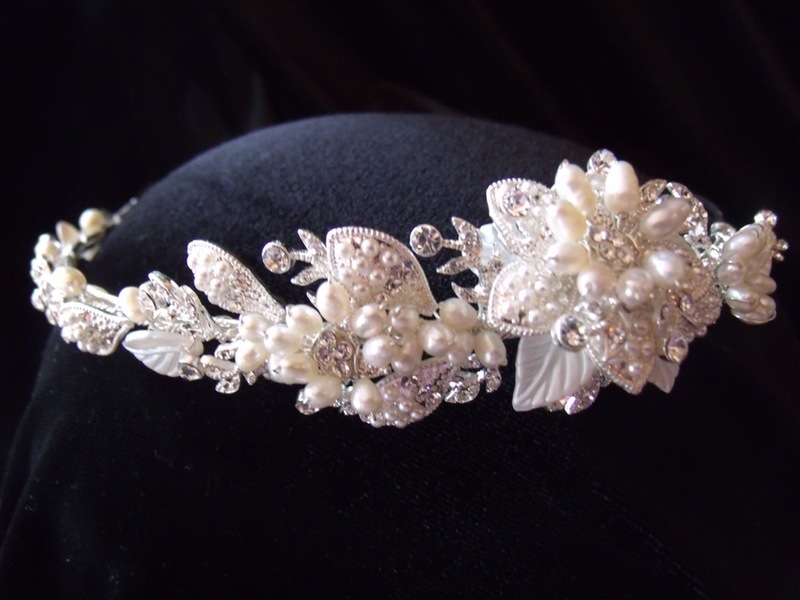 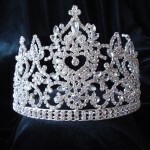 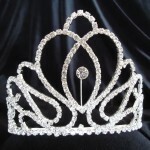 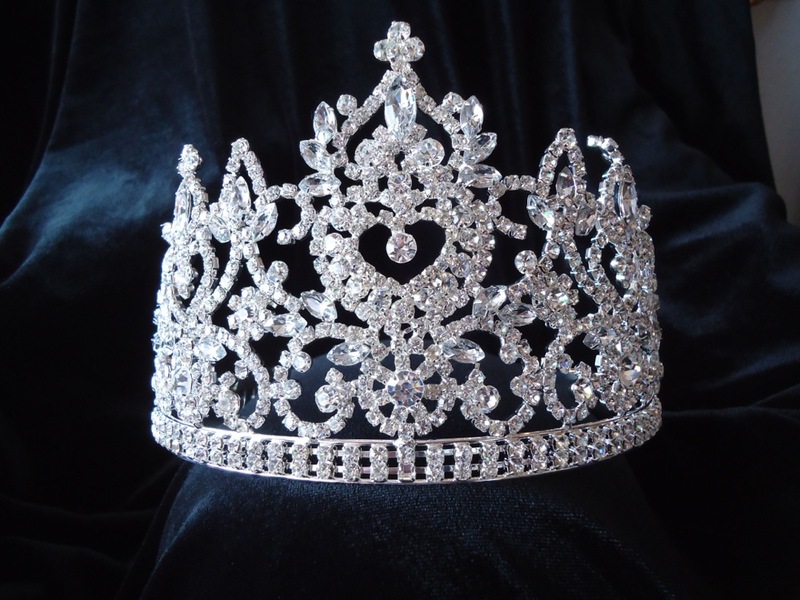 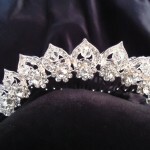 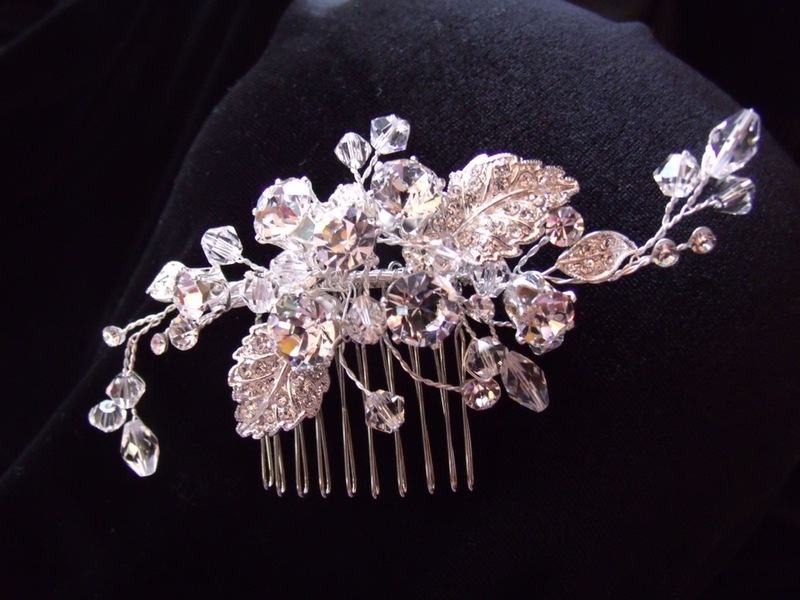 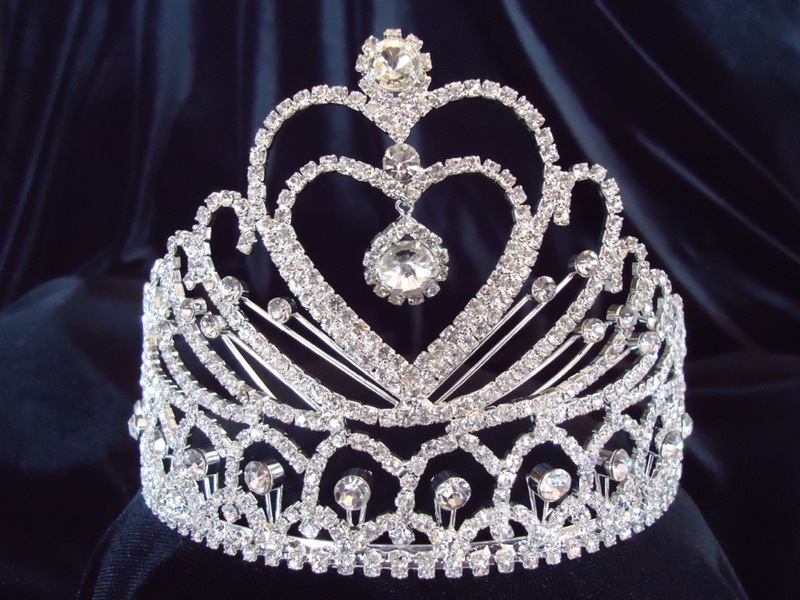 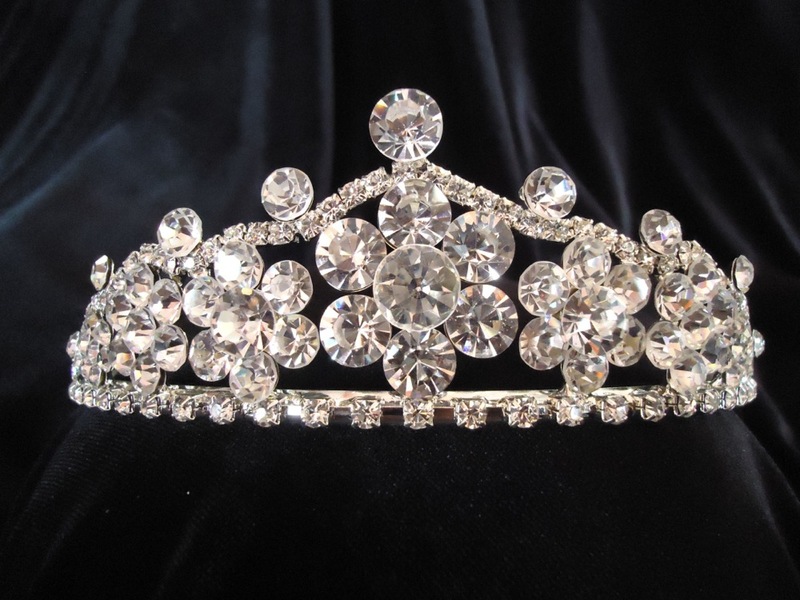 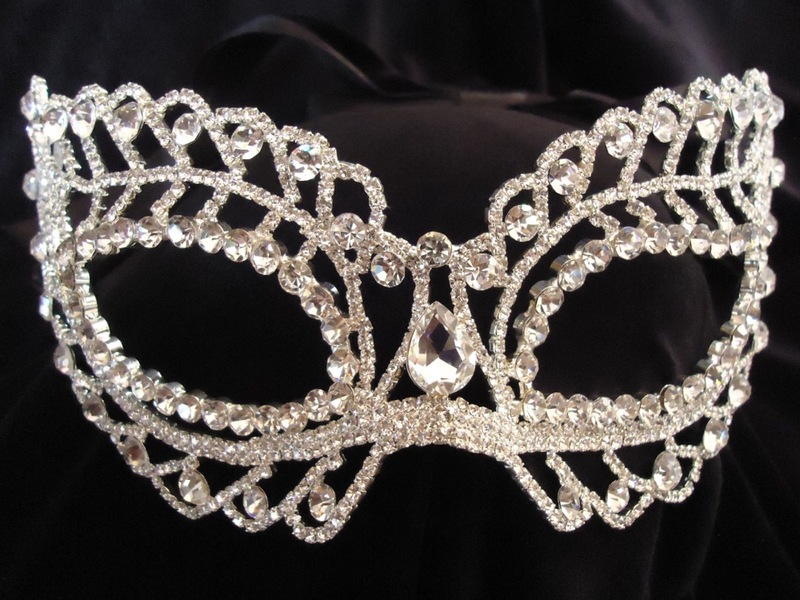 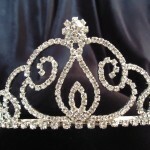 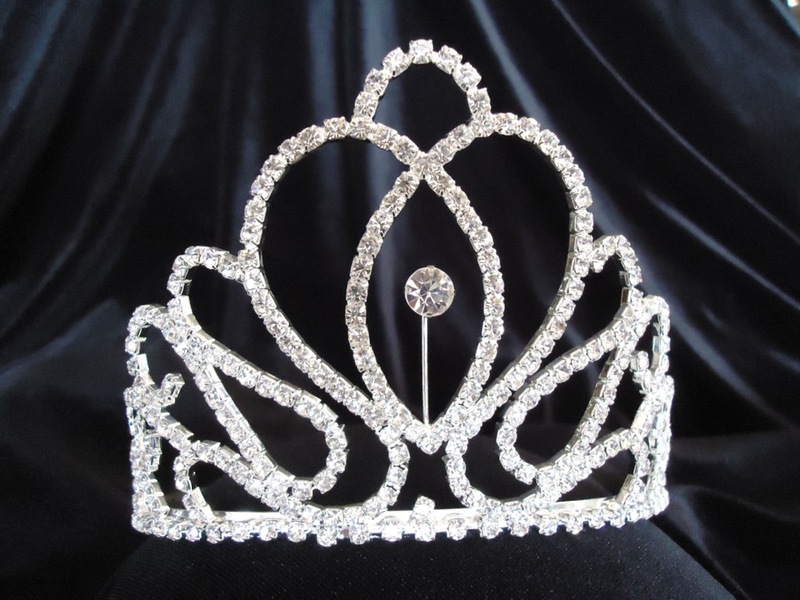 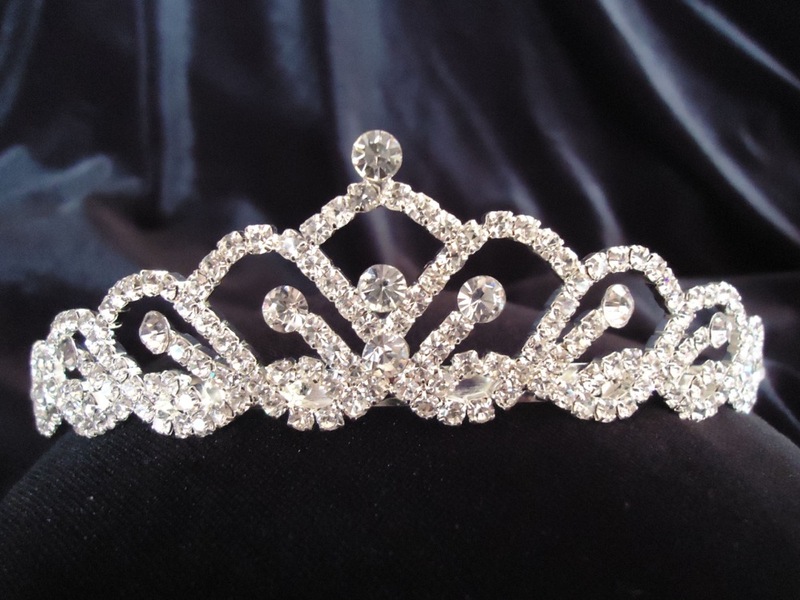 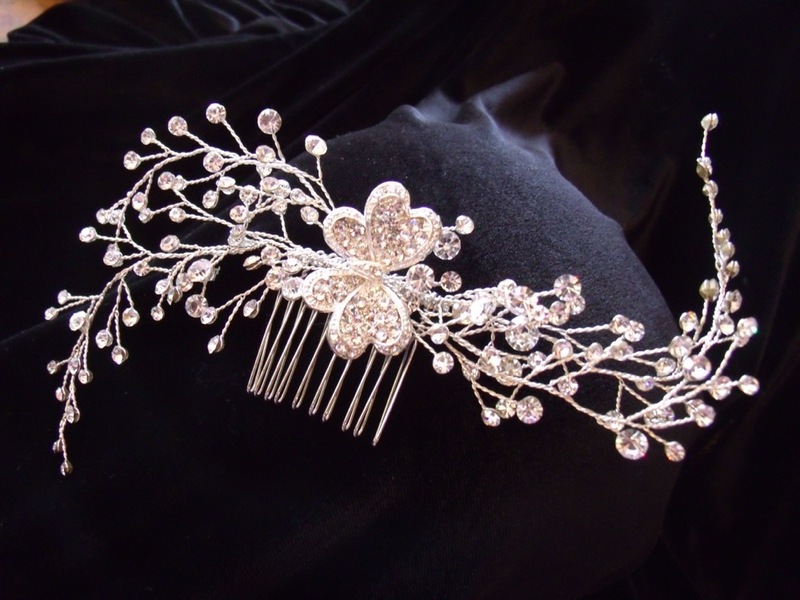 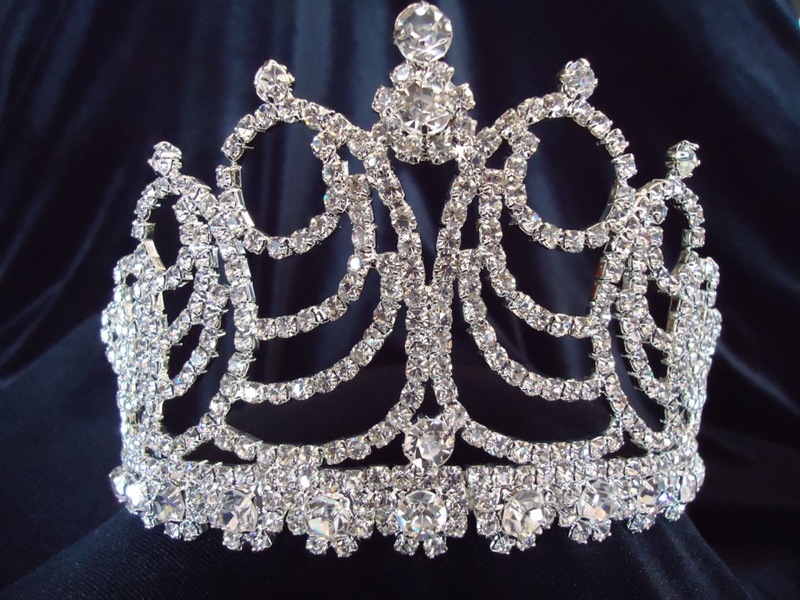 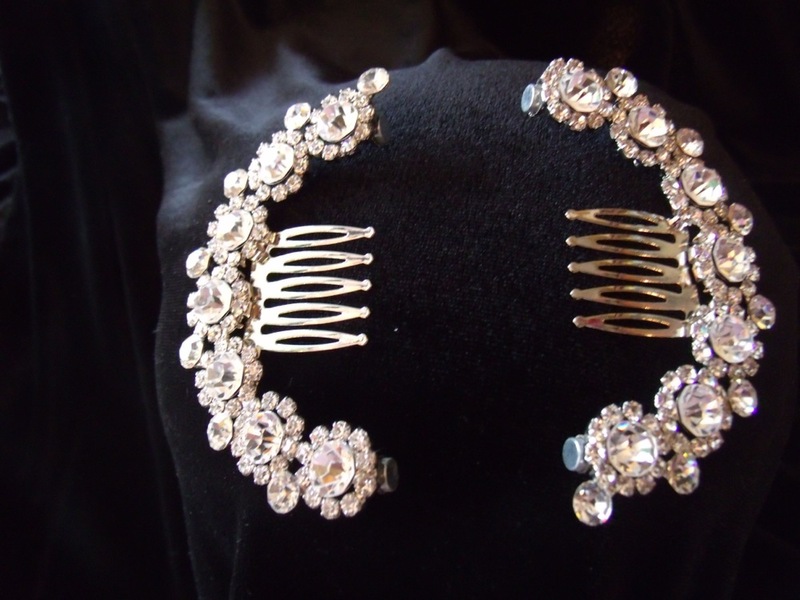 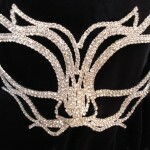 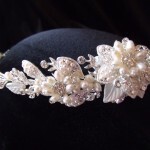 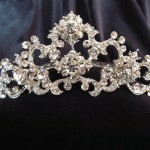 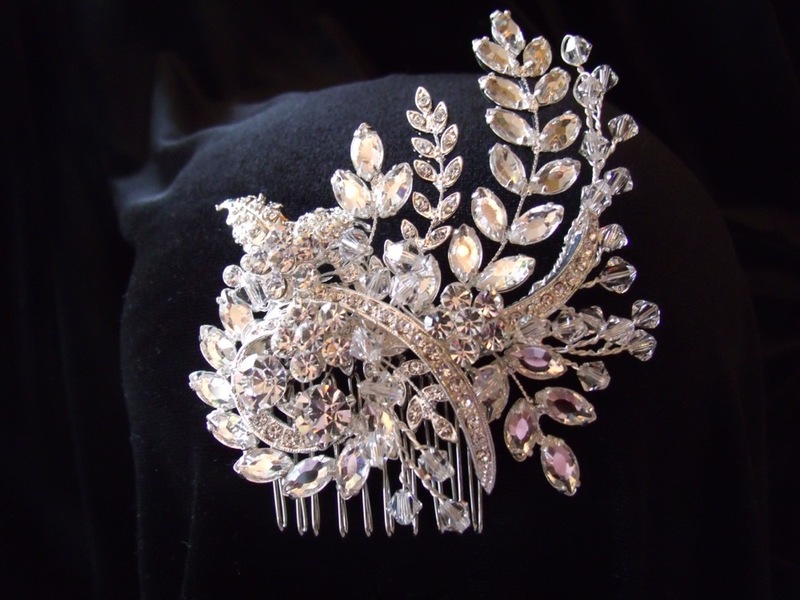 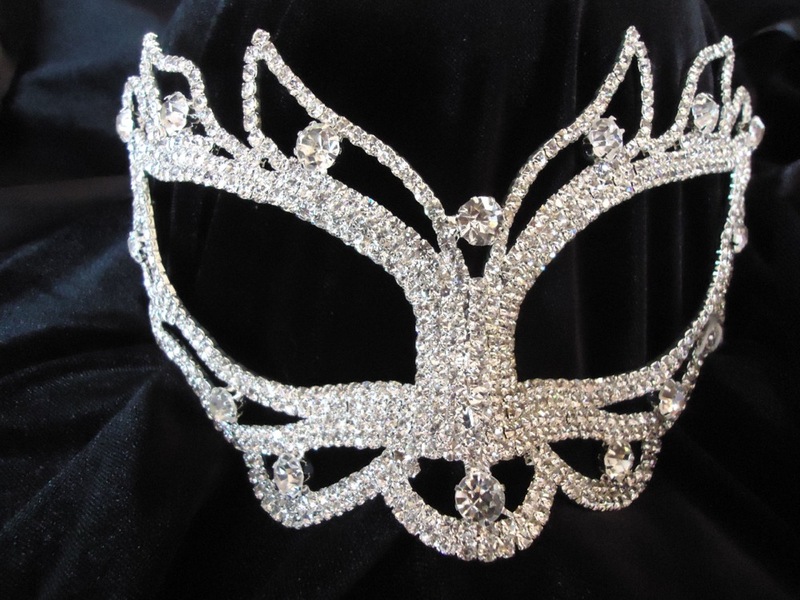 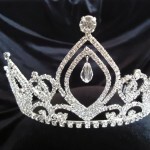 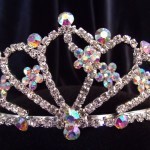 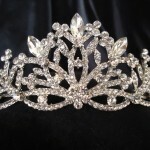 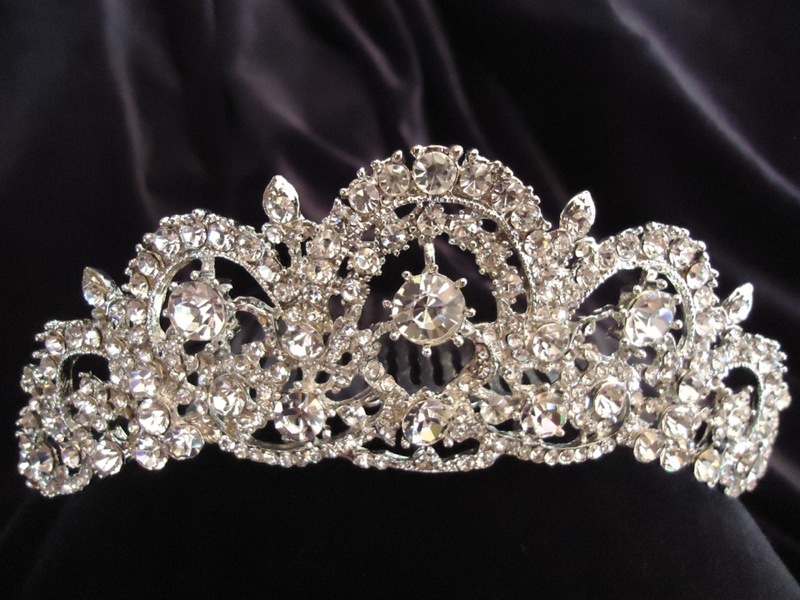 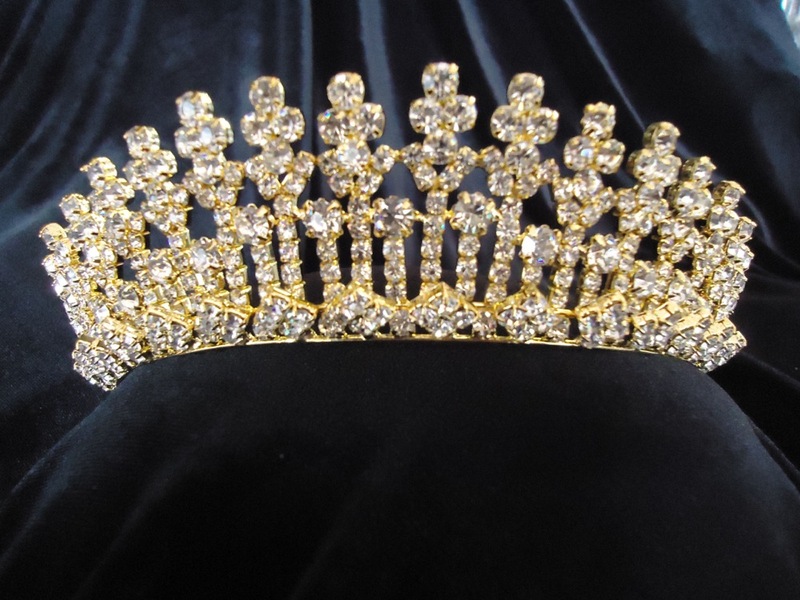 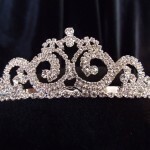 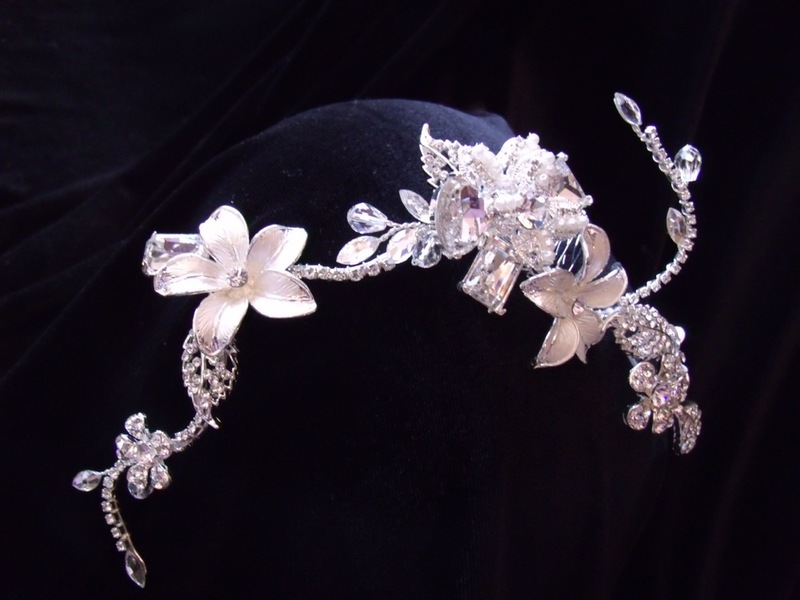 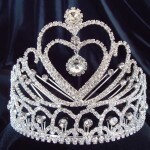 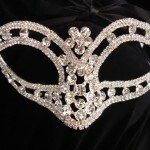 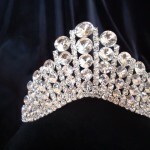 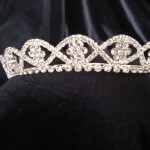 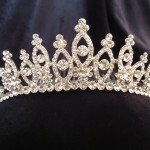 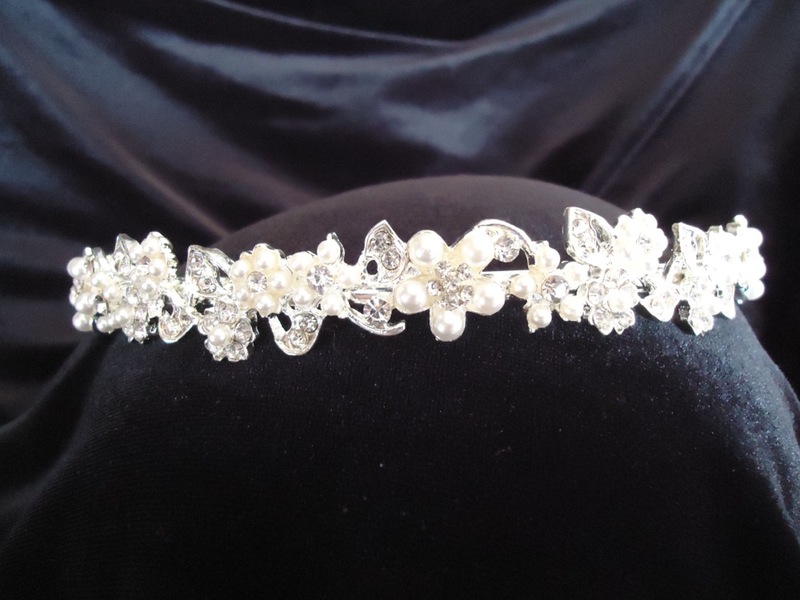 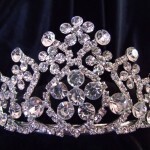 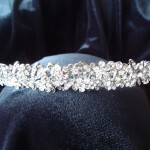 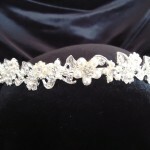 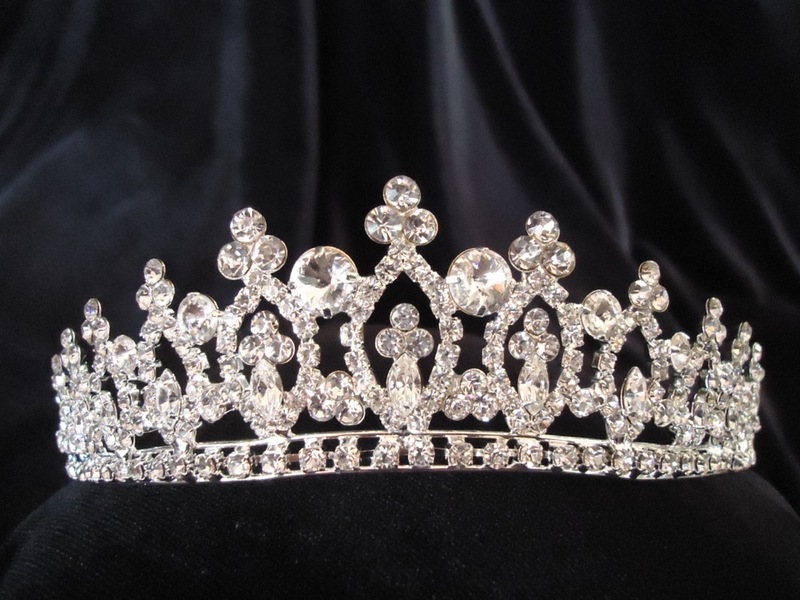 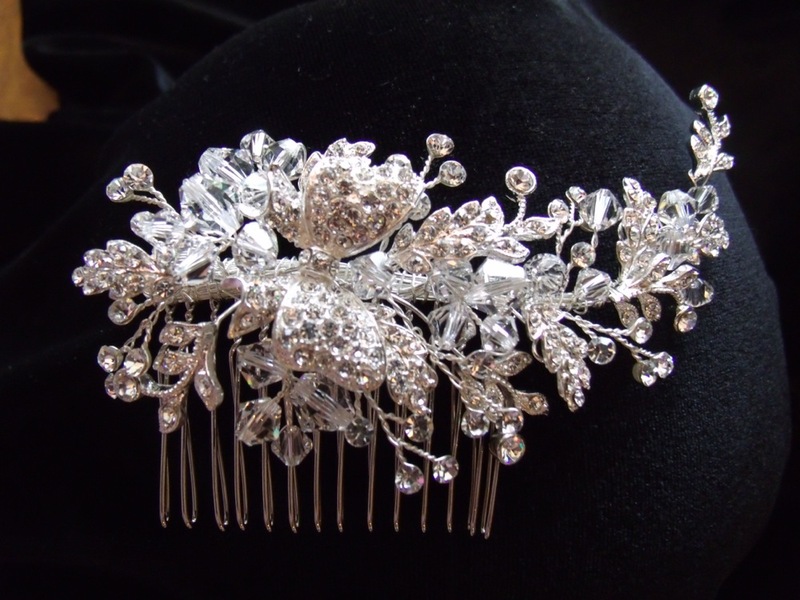 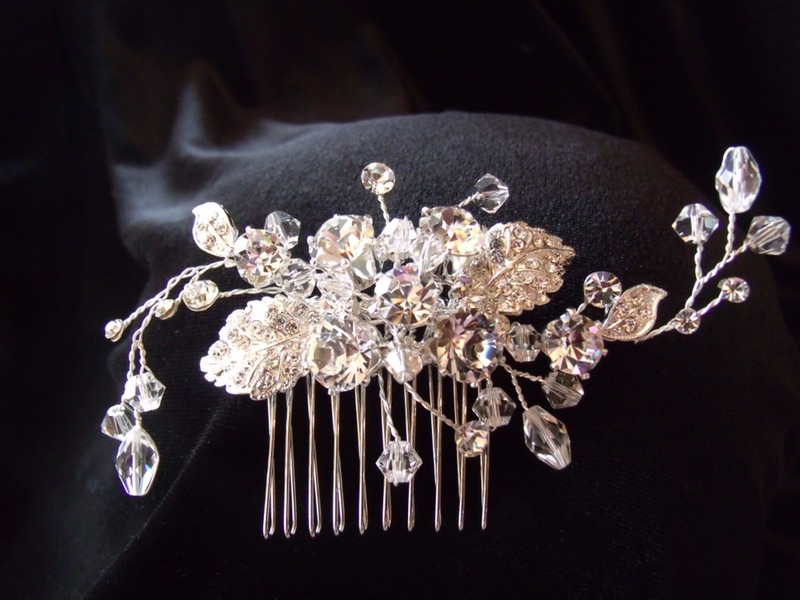 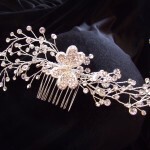 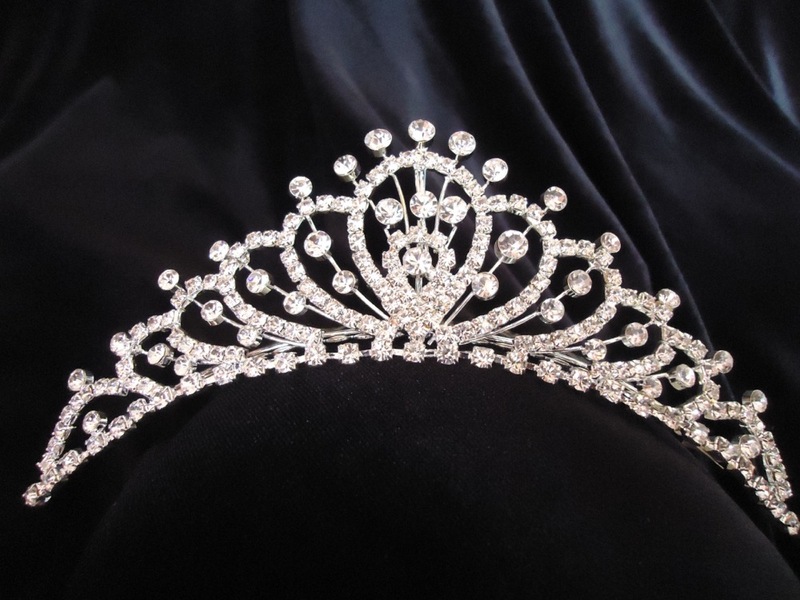 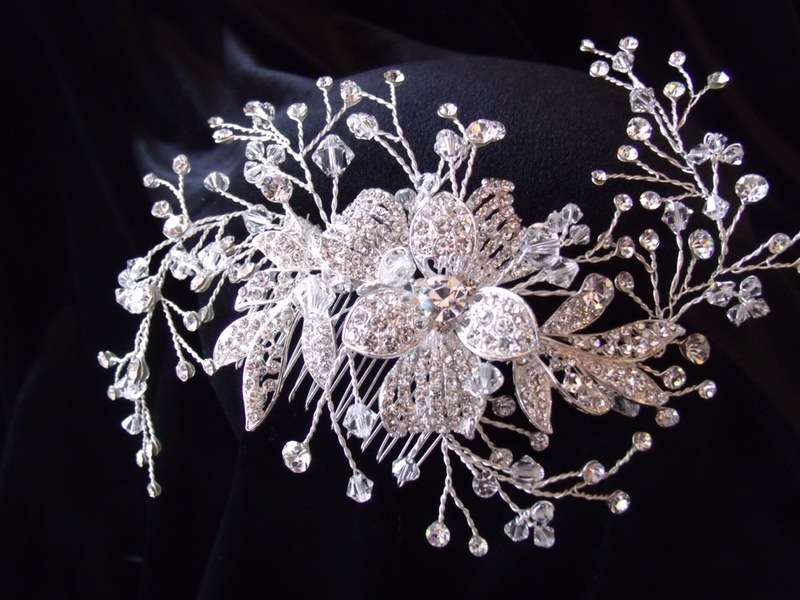 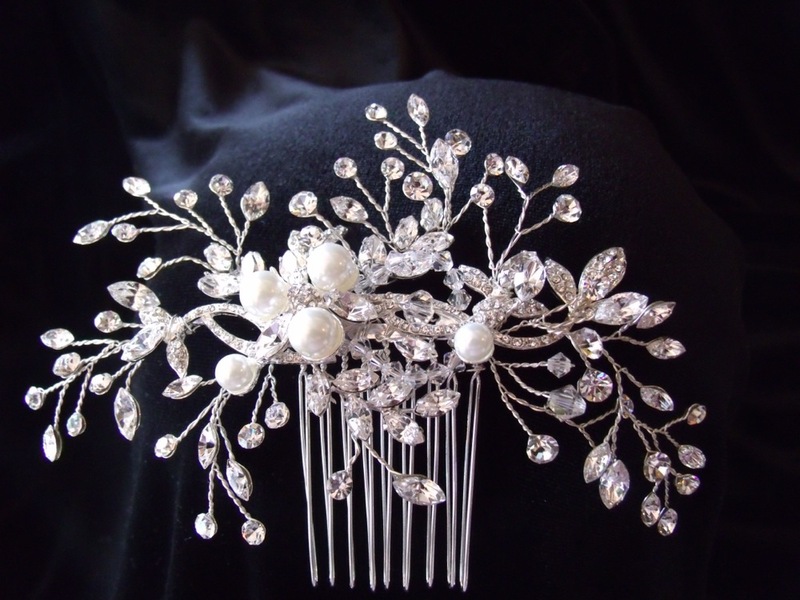 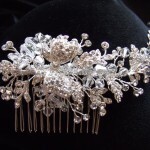 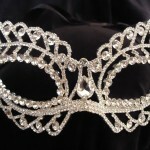 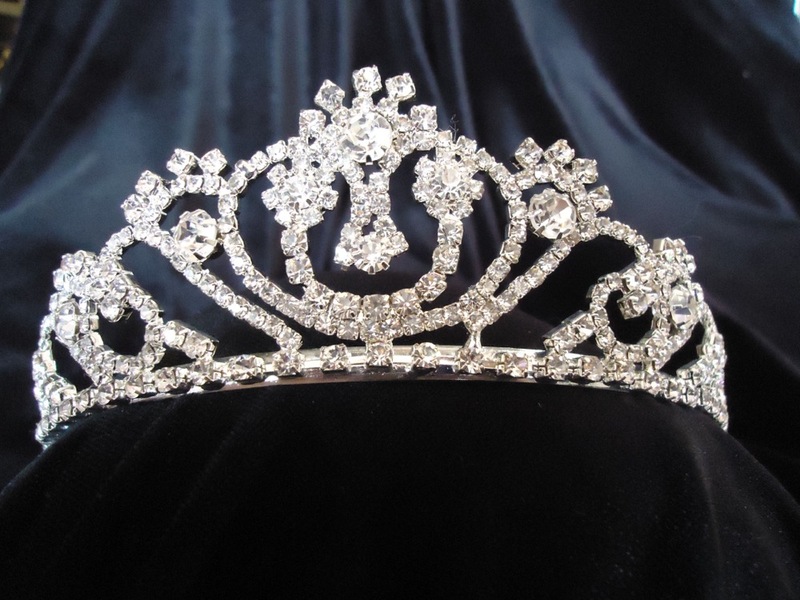 We carry Tiaras, Bracelets, Earrings, Necklaces and more. 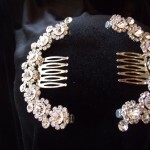 Our stock is constantly changing. 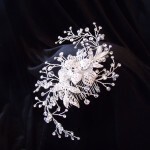 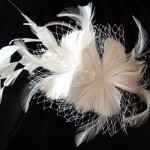 We have much more than we can show here, and many different styles. 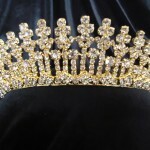 Come in to the store and see.